Two short deck poker events highlight the 2019 US Poker Open schedule. The 10-tournament series begins Feb. 13 at the PokerGo Studio in Las Vegas, Poker Central announced. As a result of winning two events at last year’s inaugural series, Stephen Chidwick was the overall series champion. 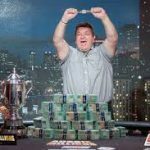 Keith Tilston, however, won the $50,000 Main Event for $660,000. The price of poker just went up. A Main Event buy-in now costs $100,000, which will probably create a larger prize pool but a smaller field. 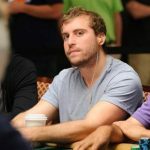 Tilston outlasted just 32 other players, but still eight more entries than last month’s $100,000 Poker Masters finale. Fortunately, for those who don’t enjoy watching glorified multi-table sit n go’s, the upcoming US Poker Open features nine other lower buy-in events that will likely attract larger fields. Tom Dwan, Phil Ivey, and other high-stakes pros in Asia have advocated for more short deck poker tournaments. 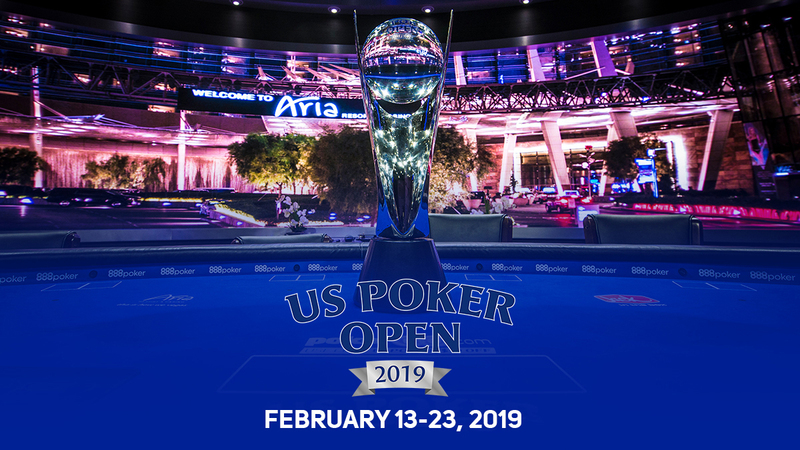 Only a few such events have been hosted in the US, with two more on the 2019 US Poker Open schedule. The first (Event #4), on February 16, costs $10,000 to enter. Four days later, a $25,000 version of this semi-new poker game, kicks off. Short deck poker, also called “six plus poker,” is similar to Texas hold’em except for a few significant differences. First off, the 2-5 cards are removed from the deck. Hand rankings also differ greatly. A royal flush, straight flush, and quads remain the three strongest hands. But a flush beats a full house and three-of-a-kind tops a straight in short deck. Short deck is one of three poker variants on the high roller series schedule. The remaining eight tournaments will feature no-limit hold’em and pot-limit Omaha. Furthermore, the player who accumulates the most points throughout the series receives an additional $100,000 and a championship trophy. Chidwick most certainly will have a target on his back given he’s the defending champ. But almost every player in these difficult fields has the talent to win. Poker fans can livestreams of the US Poker Open final tables on PokerGo. Additionally, edited versions of the series will air on NBC Sports Network at a later date. wonderful event, without doubt the best and without fishes on the horizon .. focus and concentration will be decisive in these events. Definitely living in las vegas is the dream of any poker player, play one day against ivey and the next day against negreanu .. well, we will see how this event is going. There are different between six plus poker and Texas hold’em. Small cards are removed, players get good hands and play tight aggressive. I played it for a period of time and felt it is fun, too. By upping the buy in – it might be better – smaller fields and hopefully the best players will come out , and the other less experienced will go for the other smaller buyins. However , it still amazes me that so many big events and even just regular games televised or not are in the USA – when Americans still cannot play on sites online ! They have a full schedule for these poker games , yet only for live games. Sorry – had to vent on that one. I see a lot of good players for these games and I wish them well it looks interesting with the Short Deck variant i there – will make for a different game .